Concert hall sound without concert hall size. 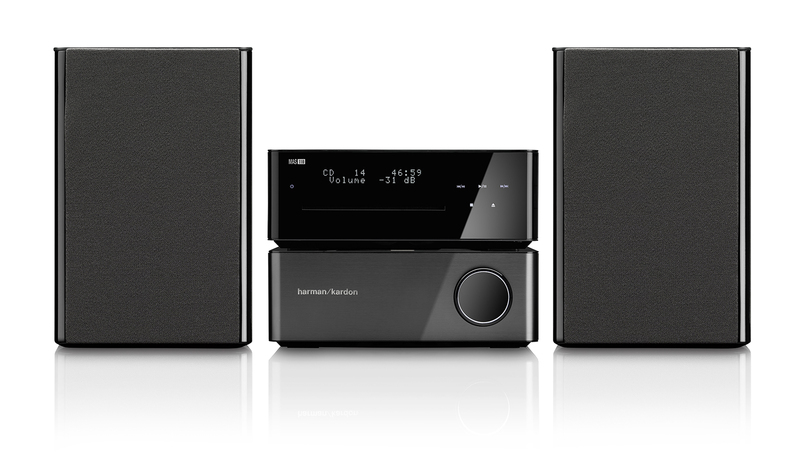 From respected hifi manufacturer Harman Kardon comes the MAS100, an incredibly sophisticated micro hifi system that is packed full of features and delivers an open, detailed and full sound. Ashcraft Design has been working with Harman Kardon for well over 20 years carefully crafting the visual identity of the Harman Kardon brand. 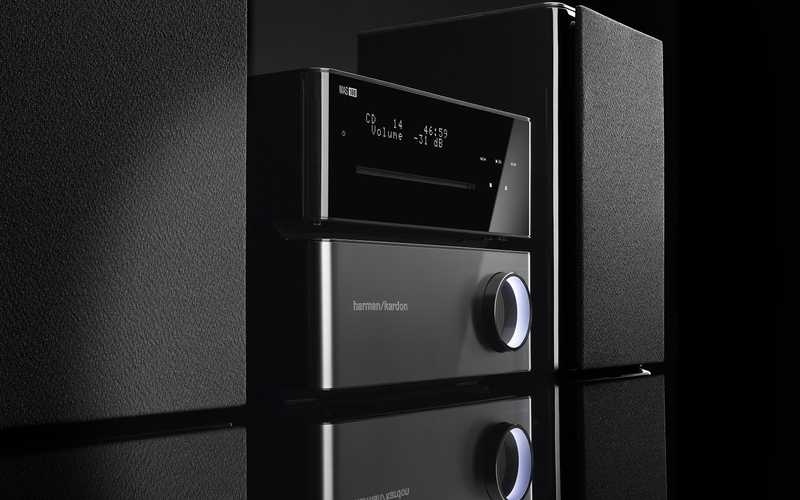 We wanted to find ways to visually represent Harman Kardon’s rich audio engineering heritage to the consumer so that they can own a piece of that history and legacy in their lives. The MAS 100 captures the Harman Kardon audio experience through details that represent cues taken from the Ashcraft designed AVR receiver,refined materials and details like the glowing analog volume dial that speak to the Harman Kardon brand.